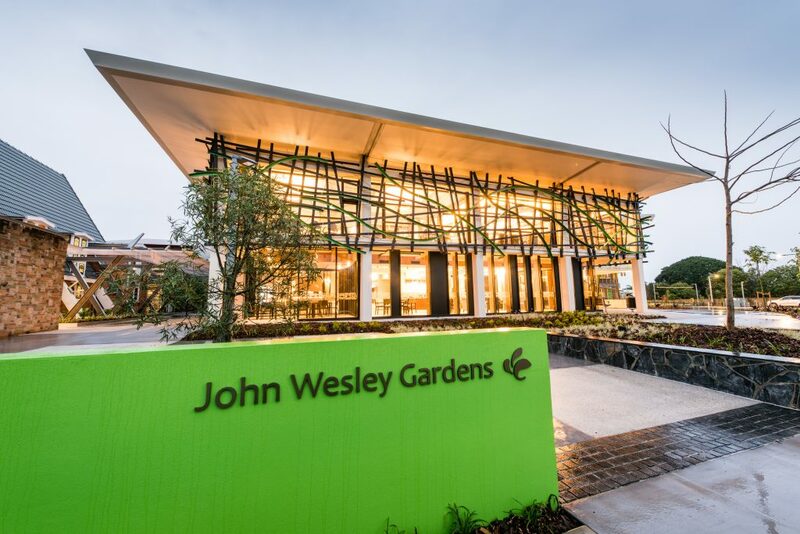 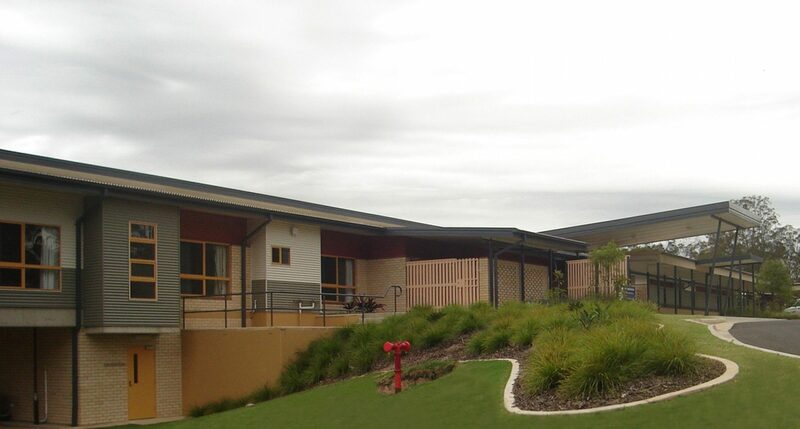 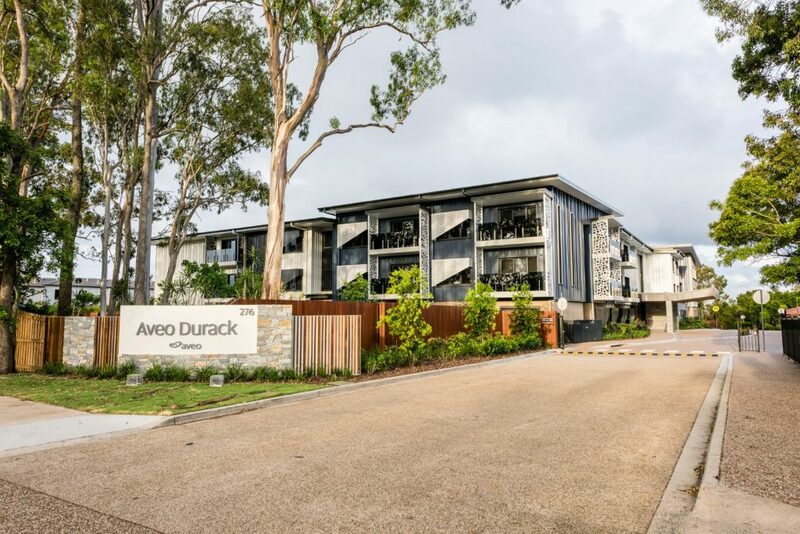 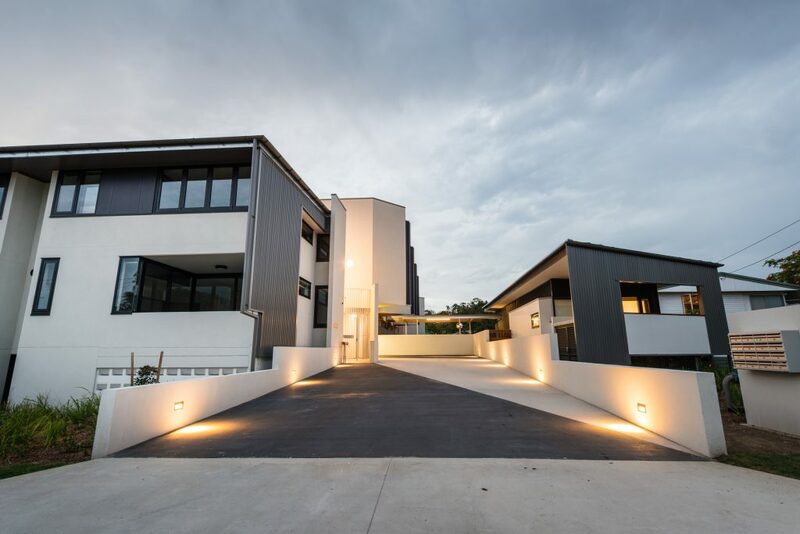 The FKG Group was engaged to complete the renovation and modification of an existing redundant hospital into a modern, 46-bed aged care facility. 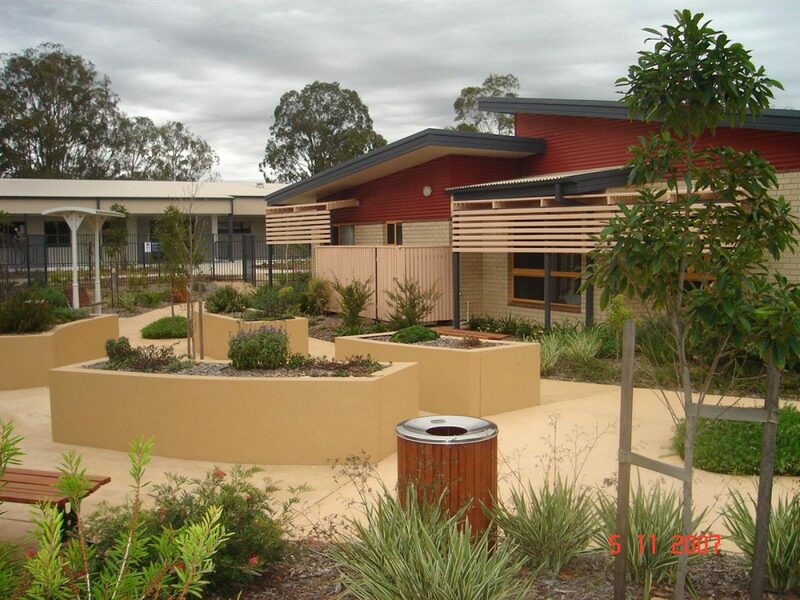 Initial stages of the project included demolition works to the existing facility, removal of contents from the hospital, demolition of the morgue and decommission of an LPG tank. 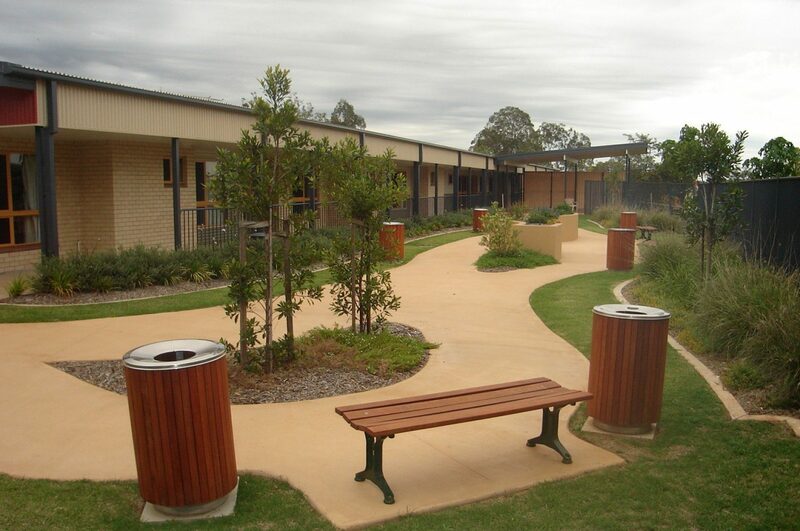 Civil project works including bulk excavation, roadworks, construction of a turnaround, kerbing and concrete slab construction, installation of stormwater, drainage, sprinkler, electrical and communications services. 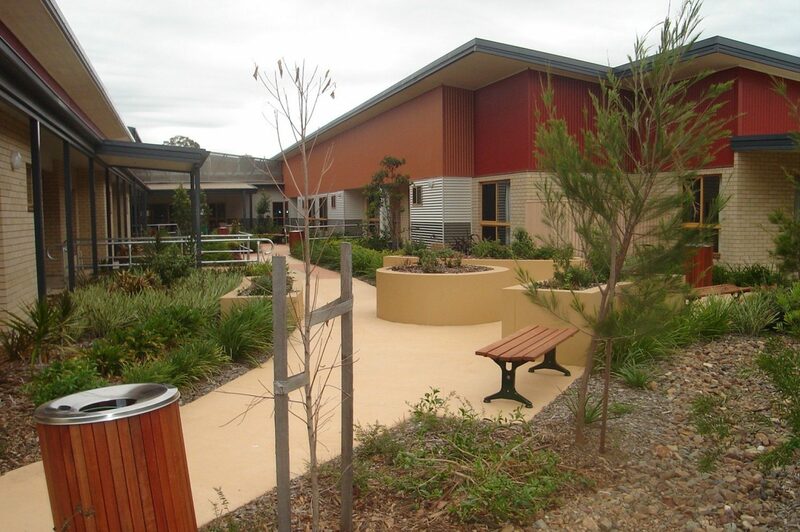 Once complete, the two existing wings of the hospital were also linked to create a dining hall and a full commercial kitchen used to service Queensland Health’s South Burnett regional area.